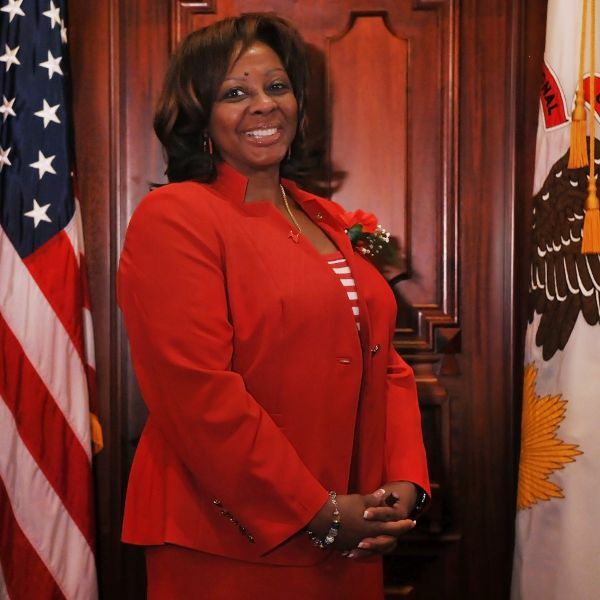 SPRINGFIELD – A new law passed by State Senator Mattie Hunter (D-Chicago) will protect kids and promote health through safe biking and walking education. House Bill 4799 creates The Bike Walk Education in Schools Act and adds biking and walking education to Illinois’ safety education curriculum. Nearly five children are hit by drivers every day while walking or biking within one block of a school, according to Illinois crash data. 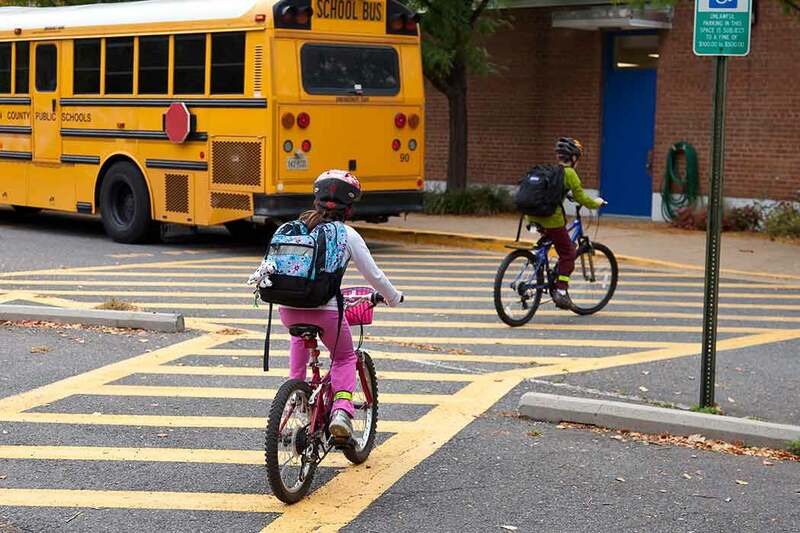 Under the new law, every K-8 public school will provide instruction, study and discussion of effective methods for cyclists and pedestrians to prevent traffic accidents and injuries. 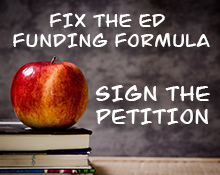 The governor signed House Bill 4799 into law this week. It takes effect Jan. 1, 2018. 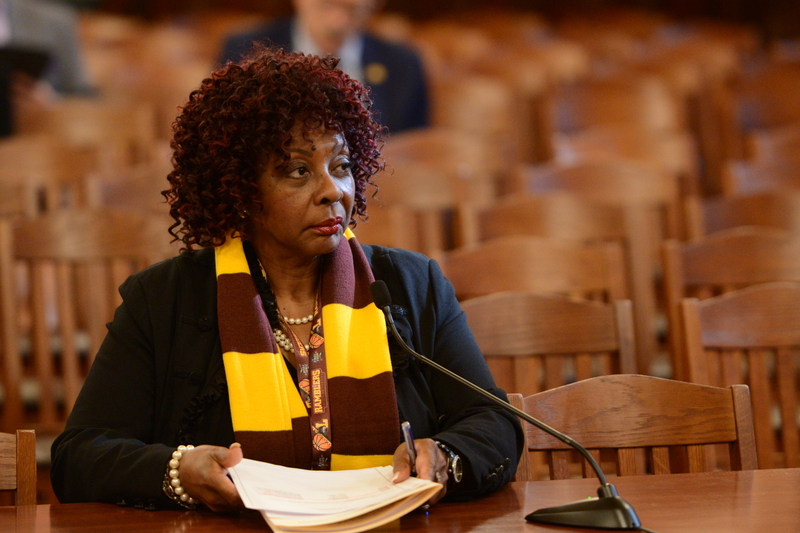 URBANA – In her first stop on a state-wide tour, State Senator Mattie Hunter (D-Chicago) convened the Senate Special Committee on Housing Thursday to look for ways to make housing more affordable throughout Illinois. Illinois is one of 35 states across the country with a rent control ban. 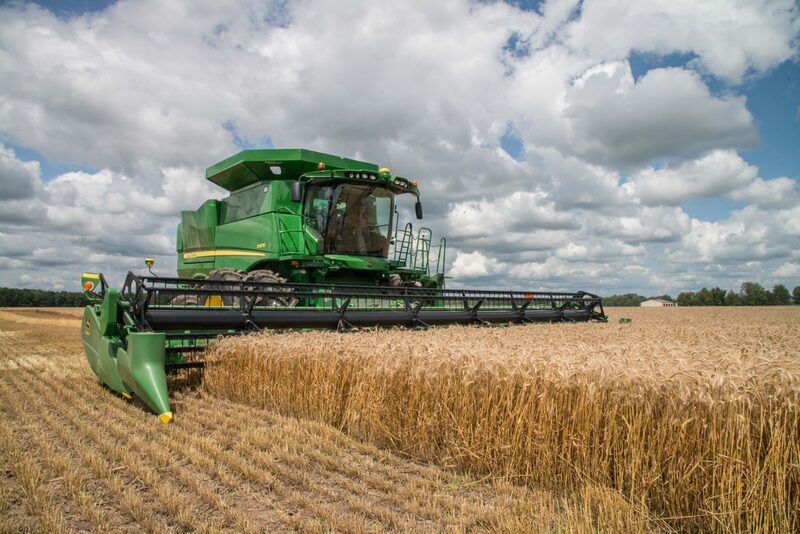 Hunter discussed a bill she has in the Illinois Senate which aims at lifting that ban, which has been in place since 1997 to prevent state and city governments from enacting any measure that would regulate or control rent prices on private residential or commercial property. Hunter’s version, Senate Bill 3512, would establish elected rent control boards in every county that would have the power to adjust rents every year. These boards would have the ability to regulate how much a landlord could raise rents and be used as a tool to support rent-burdened households. 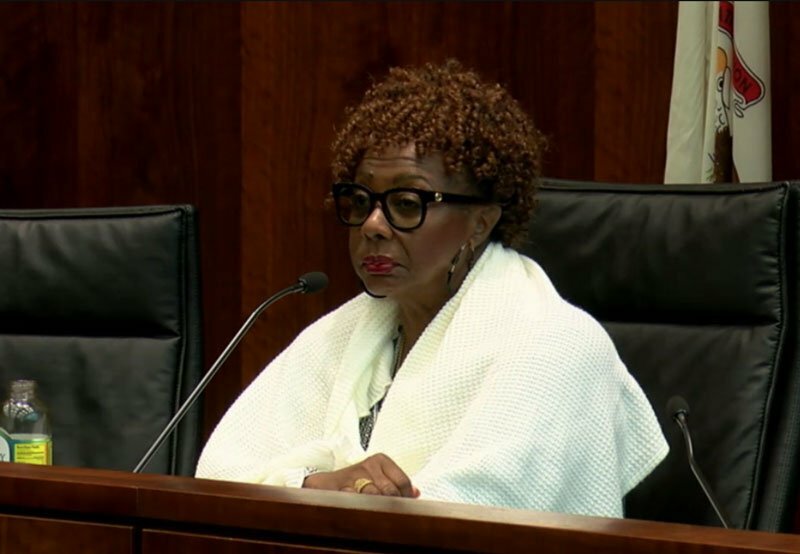 SPRINGFIELD – State Senator Mattie Hunter (D-Chicago) championed a plan which was signed into law this week to prevent children with serious mental health illness from being separated from their family. For years, the Department of Child and Family Services (DCFS) has required parents of children with mental health conditions or behavioral disorders that require residential treatment to give up custody of their children in order to get the residential placements the children needed. Senate Bill 2655 will provide additional funding for residential treatment for children with serious mental illnesses and reduce the likelihood of lockout or custody relinquishment that leads to a psychiatric hospital stay beyond medical necessity.